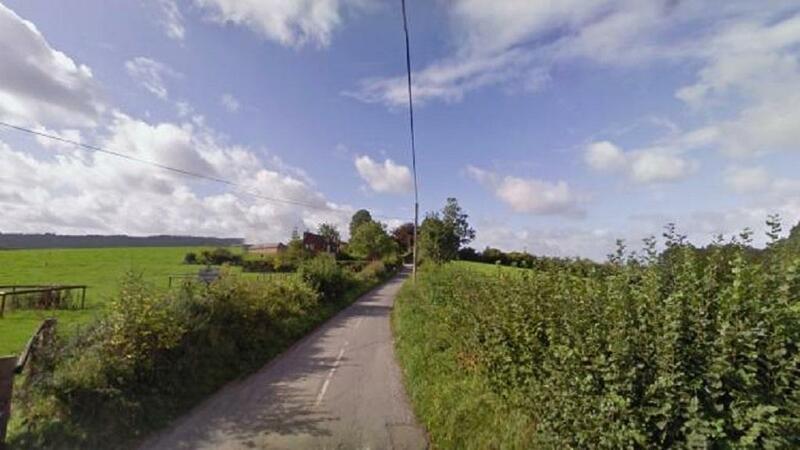 Two men have been arrested on suspicion of murder after the death of a 25-year-old man on a dairy farm in Dorset. Officers from Dorset Police were called to Hanford Farm, near Child Okeford, at 8.25pm on Friday, September 28, following reports a 25-year-old man had sustained serious injuries. Paramedics were called to the scene but the man was pronounced dead at the scene at 9.47pm. Two Shaftesbury men, aged 25 and 27, were arrested on suspicion of inflicting grievous bodily harm. They were subsequently re-arrested on suspicion of murder and are assisting officers with their enquiries. An investigation into the death has been launched by Dorset Police’s Major Crime Investigation Team. Anyone with information is asked to contact Dorset Police at www.dorset.police.uk, via email 101@dorset.pnn.police.uk or by calling 101, quoting incident number 28:454.